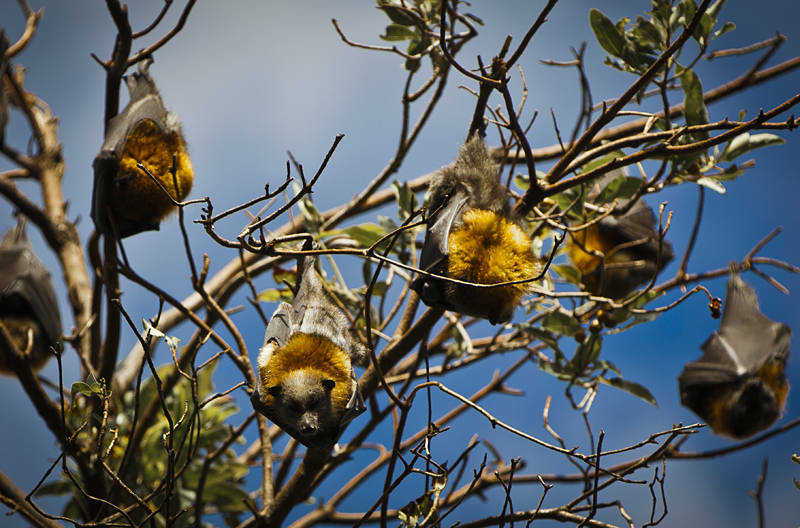 We saw these Fruit-Bats/Flying-Foxes roosting in a park in the centre of Bendigo on Anzac Day. We have been visiting the Victorian Goldfields in a search for my Great Great Great Grandfather’s grave who is apparently buried at Moliagul. Unfortunately we did not find a headstone, but we found out gold was discovered at Moliagul in the same month he left the UK bound for Australia in 1852. Although it is unlikely the news would have reached the UK by the time he left he would certainly have heard about it on his arrival in Australia three months later. In 1869 the worlds largest nugget of gold (78kg) was discovered in Moliagul and the ensuing gold rush could explain why he ended up there. I doubt that your ancestors set out for Australia specifically to seek gold. It is more likely that they were simply seeking a better life. By the 1850s manual workers were being replaced by machines so there was much poverty and dreadful working conditions for those who had jobs. Very large numbers of people emigrated. There were three generations of Robinsons traveling out on the ship so they must have intended to settle there. When they arrived everyone must have been talking about the gold that had been found in Victoria so I imagine they decided to join in.